Foundation can feel very heavy and uncomfortable on the face during hot Summer days. During these days, it is nice to switch over to a BB cream instead. BB (Blemish Balm) Cream combines skincare properties together with a sheer tint so you don’t have to put several layers of product on your face. The Garnier Miracle Skin Perfector BB Cream is one of my favorite BB Creams of all time. 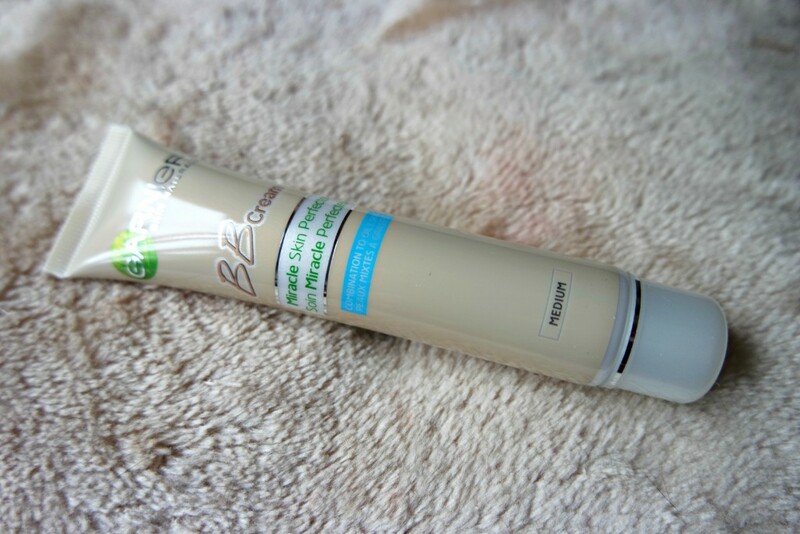 This BB Cream has an oil-free formula, which makes it very suitable for Combined to Oily Skin. It mattifies the skin while still keeping it hydrated, reduces the appearance of pores and imperfections and has an SPF20 which protects against UV rays. The Garnier Miracle Skin Perfector BB Cream comes in a 40 ml tube, a bit more than the usual 30 ml that you get from foundations. 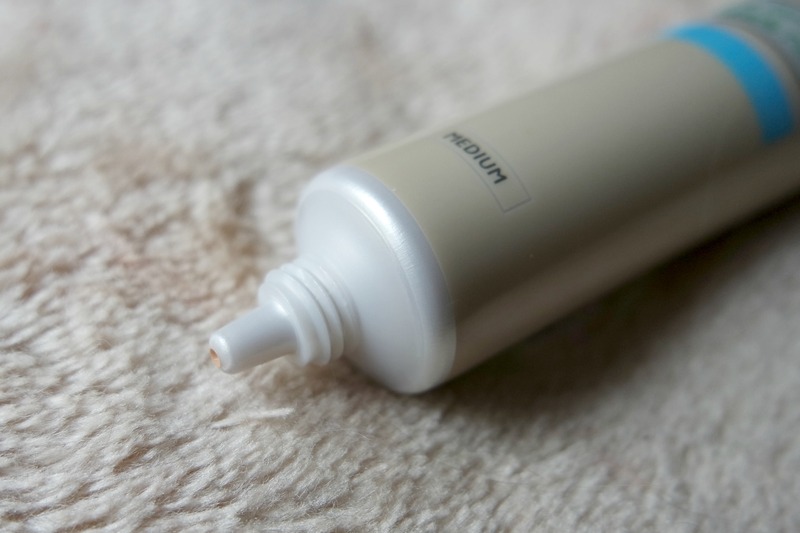 The tube has a small hole where the foundation comes out, so you can easily get the amount of product that you need. The only downside is that the hole part and the lid of the tube can get very dirty, since the BB cream is extremely watery. 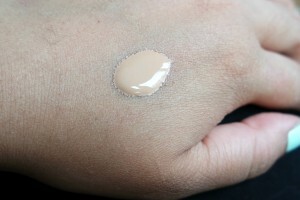 As you can see, the formula of this BB cream is very watery. Because of this, it can be easily distributed and leaves a very thin layer. 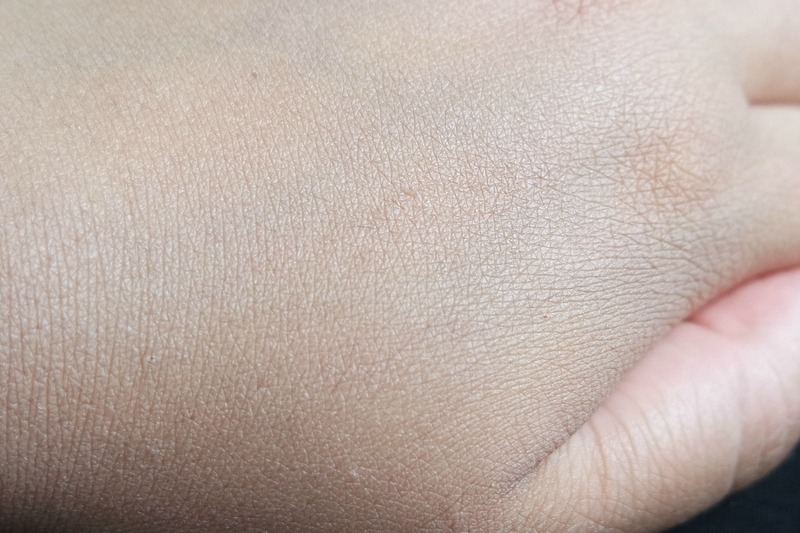 On the final picture of my hand, the Garnier Miracle Skin Perfector BB Cream has blended perfectly into my skin. I’m using the colour Medium, which is a perfect match to my skintone. 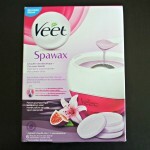 It is great for me ofcourse however, this is in my opinion the biggest downside of this product. The Garnier Miracle Skin Perfector BB Cream only comes in two different colours, Light and Medium, so will not match for a whole lot of people. 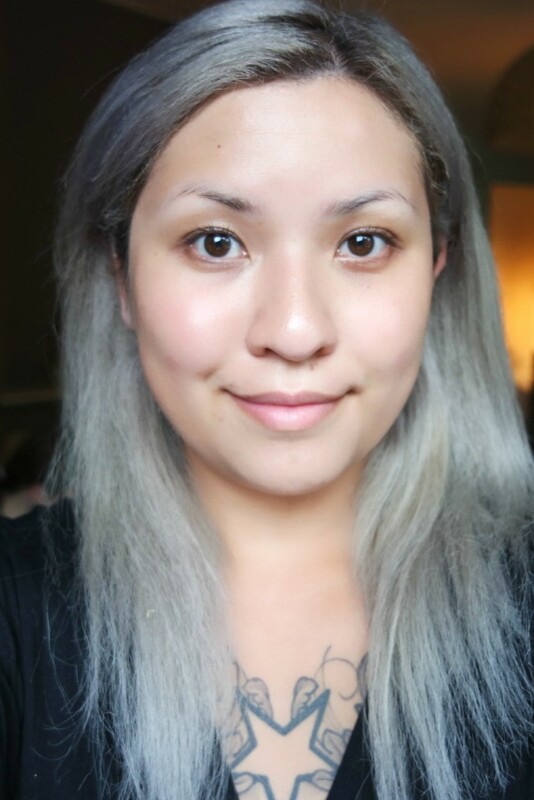 This is me without make-up. I have a combination skin. The cheek area is dry while my T-zone is normal to oily. I don’t have a lot of imperfections on the front of my face but I do have a some acne scarring on the sides of my face. 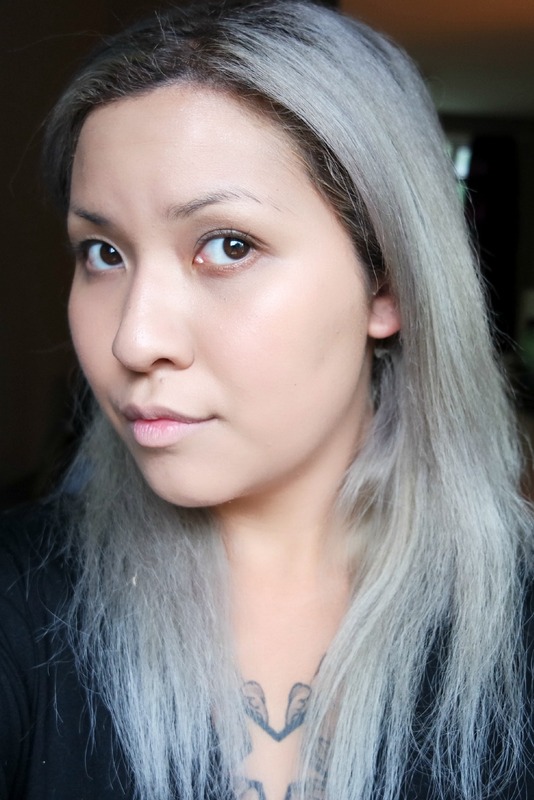 This is me with one layer of the Garnier Miracle Skin Perfector BB Cream. 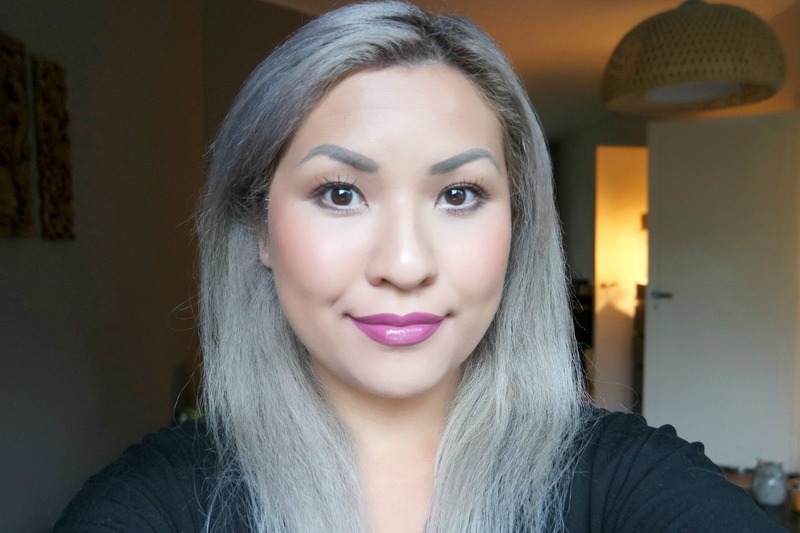 The BB cream has a sheer coverage, mattifies my skin but still leaves a healthy, radiant glow. 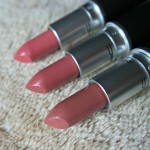 It evens out my skin tone and it just looks like my own skin, but better. 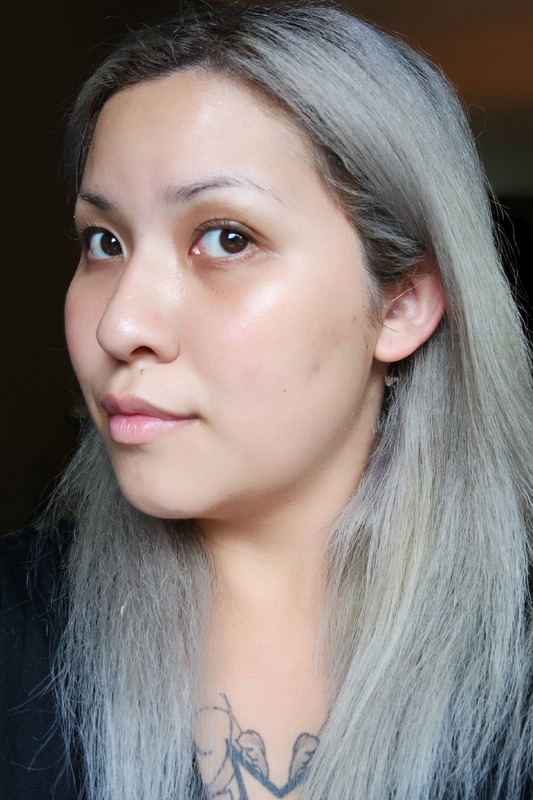 You can still see the acne scarring peeking through the BB cream but it doesn’t stand out as much either. 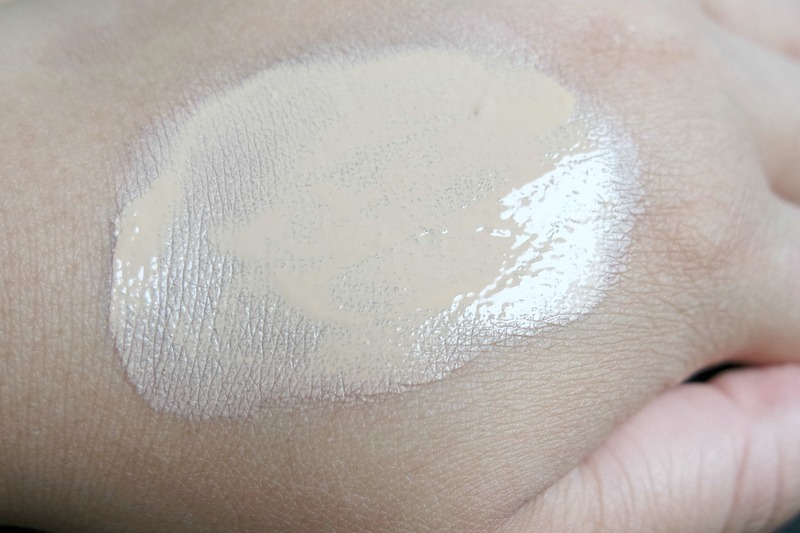 I would suggest use concealer on the places where you need more coverage. And finally, the completed look with all my make-up. I’ve used a concealer to highlight underneath my eyes. 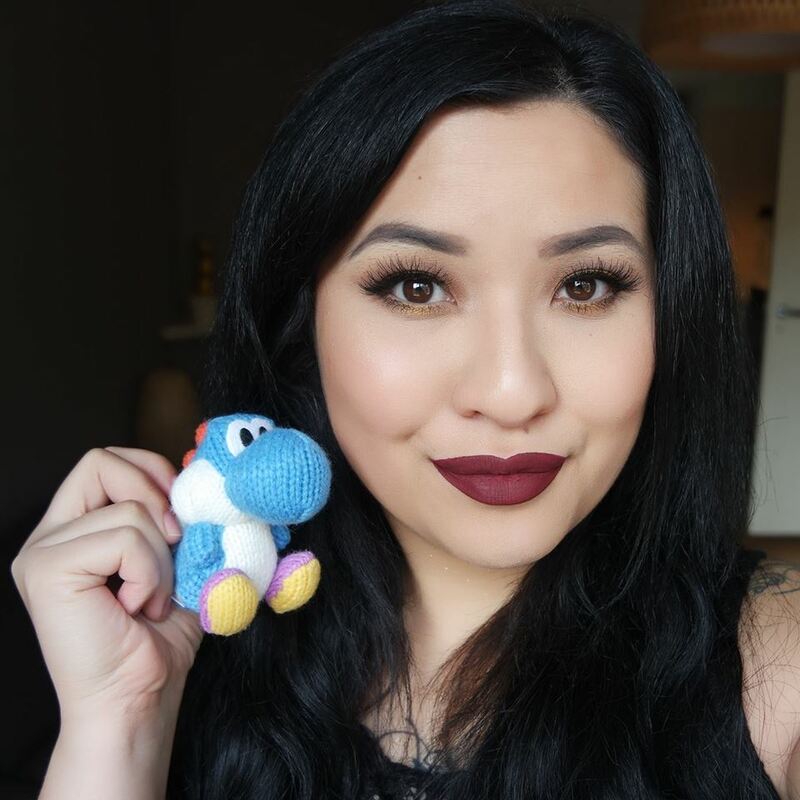 I did not use any setting or finishing powder on my skin, only blush and bronzer. 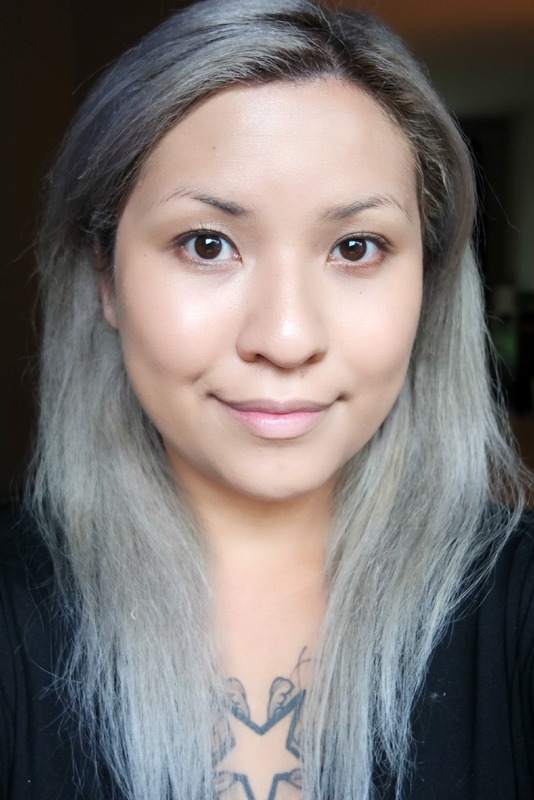 I really love how the Garnier Miracle Skin Perfector BB Cream looks and wears throughout the day. My skin just looks so radiant and healthy. If I don’t feel like wearing make-up, I still love to wear this BB cream on it’s own just to have extra protection for my face from UV rays. I really highly recommend this BB cream to anyone who gets oily during the hot summer days or anyone who has oily skin and wants to have something that feels lightweight. Like I’ve said before, the biggest downside is that the Garnier Miracle Skin Perfector BB Cream is only available in 2 colours, Light and Medium. Just try it out if you can, since the coverage is only sheer and it blends to the skin. The Garnier Miracle Skin Perfector BB Cream is available for €11.99 Euro at the Kruidvat drugstore. Kruidvat currently has an offer on Garnier products, buy 1 get 1 free, valid until the 19th of July. Which BB Cream is your favorite?